In honor of Holy Week, here’s a collection of interesting posts relevant to the spiritual meaning of Easter from my friends and from others who show up in my social media news feeds. Donna Fletcher Crow has posted at her blog an excerpt from A Darkly Hidden Truth, The Monastery Murders 2, providing us a glimpse of the holy week her heroine, Felicity, is having. If you are also a curious low-churcher, here is: Five things to know about Maundy Thursday: What does ‘Maundy’ mean? 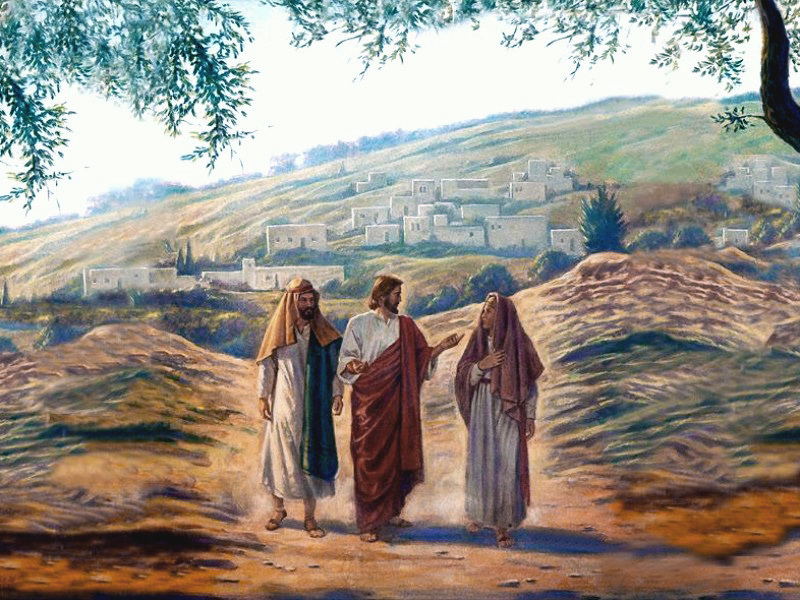 If you’re in a hurry, the article’s short answer to that is, “Maundy is derived from the Latin word for ‘command,’ and refers to Jesus’ commandment to the disciples to ‘Love one another as I have loved you.’” Holy Thursday remembers the night Jesus was betrayed, the events that took place during the Last Supper. Tish at Hope for the Best shares a memory about a “Missed Easter Surprise” with a poignant lesson about patiently waiting for what God’s prepared for us. Kerry of A Lamp, a Light, and a Writer reflects on how her son Cole acquired a scar on his right foot to illustrate her post about scars, the meaning behind them, and reminds us the only scars that will stay for all eternity are Christ’s scars. Angela at Together With Family has suggestions on “How to Keep Jesus in Easter.” Some of these ideas are appropriate for all ages, but this one will be especially helpful to parents. Though, anyone can put up a manger scene, so perhaps it ought to be fine for adults to create and put up an empty tomb scene, too, whether there are little ones in the nest or not. If you’re not crafty and love this idea, there’s some on Etsy that you could buy for next year, but it is much cheaper to make it yourself. I’ve added some crafts and edibles pins to my Easter Pinterest board. Reader, if you have a spiritually meaningful blog post related to Easter, feel free to use the comments to add your link. If you do add yourself to this round-up, I’d appreciate a link back to this or one of my recent posts, if you don’t mind, thanks.